Sanyo is a manufacturer of high-definition LCD televisions that can support up to 1080p levels of digital programming. Over time, you may come across a wide range of problems with your Sanyo 1080p HDTV, like poor picture quality or malfunctioning connections. Before bringing your TV in for repair, there are several steps you can take to diagnose and troubleshoot the problem. Learn to troubleshoot problems with your Sanyo 1080p HDTV. Turn off your Sanyo TV and unplug all cables from the back of the device. Wait five minutes and then reconnect all cables to the back of the television. Turn on the TV to see if the problem has been resolved. Plug the power cable into a different electrical outlet. Plug it directly into a wall outlet and not into a surge protector or extension cord. 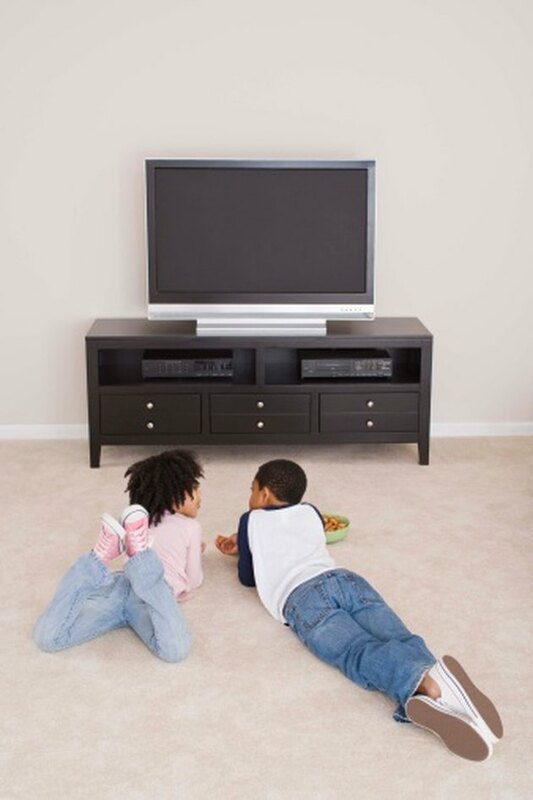 In some cases, surge protectors and extension cords can cause picture issues with Sanyo TVs. Press the "Input" button on the Sanyo remote control to cycle through the devices connected to your TV. By doing this, you can determine whether the problem is only affecting a single input device or multiple ones. Firmly insert the plugs for the malfunctioning input source into the back of the Sanyo television. If possible, replace the audio and video cables with known working ones. Press the "Reset" button on the remote control twice quickly to reset the Sanyo TV's settings to their original conditions.